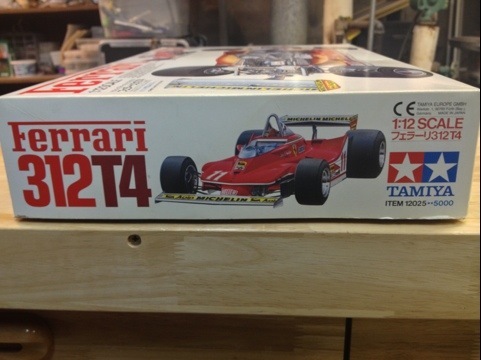 Attached is the box art of the 312T4… This is a highly detailed but broken edition. 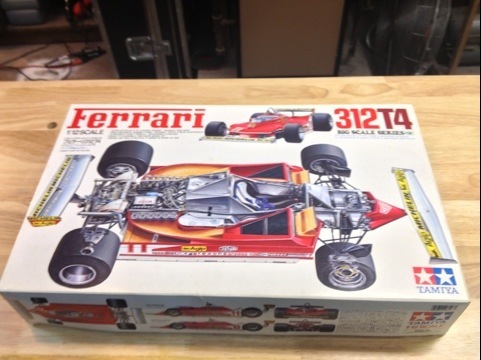 I will be breaking it down for parts and to build shop components to augment a Ferrari Garage Display. I will also get to practice my idea of using rare earth magnets to hold panels and some components in place. 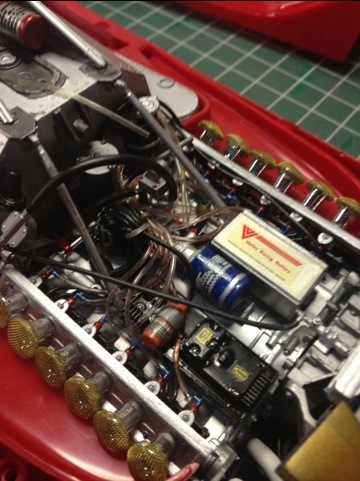 If successful I intend to incorporate into the new 1:12 kits an possibly into some 1:24/25 Enzo’s that I’m building (really unhappy with the fitment of rear engine bay door); maybe I’ll even open a hood on an Enzo or FXX. Will take some componentry pictures late this week once I asses what damage is done. All the paint that I’ve seen must go and be redone. 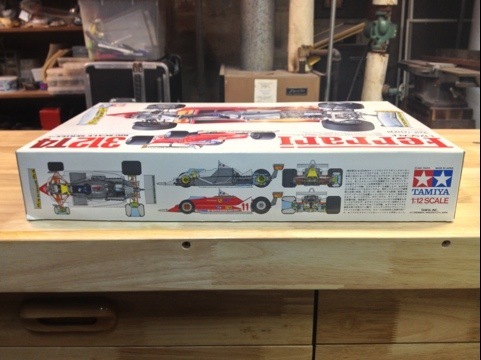 The body panels are not even painted, just clear coated on the outside. 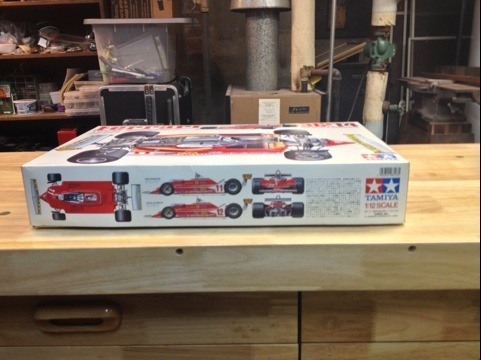 Many items appear to have been detail painted after being installed; I don’t want to build my T4 in the order of the instructions, so this autopsy will go along way for me to figure out how best with my skill set to build F1 cars.